Shocking news out of New York, as Qatar’s CEO questions the airline’s future in the Oneworld Alliance. 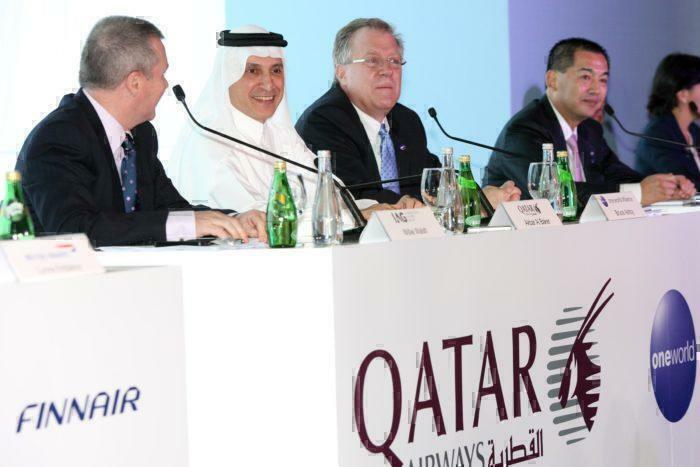 He has said that Qatar might be leaving in 2019, due to ‘differences’ with an American Airline within the Alliance. What is going on in the Oneworld Alliance? Turns out that the politics within the alliance are more turbulent. and critical than originally thought. But, it seems that not everyone gets along, with Qatar’s CEO claiming that ‘one of the founders’ wants them out. Middle East airlines have not been popular with the US legacy carriers of United, American, and Delta. This is because the Gulf airlines in the past have been heavily subsidized, with the oil-producing nations giving ‘free’ fuel to their national carriers whilst at the same time manipulating the fuel price. Of course, Qatar argues against this, claiming that the airline is only owned by the government, not run by them. If the government wants to put further investment into the airline, then that should be completely allowed. To help ease tensions, Qatar agreed to not run fifth freedom flights within the ‘territory’ of the big three US carriers. The whole purpose of an alliance is to build a web that passengers can traverse around the world. If you wanted to fly to Sydney from Germany, via Oneworld, you might fly Qatar to the Gulf before switching to Qantas. 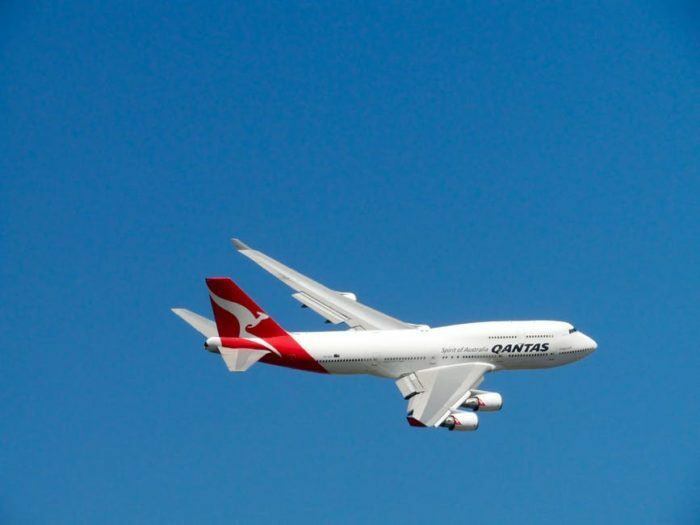 Well… you would have if Oneworld founder Qantas had not been preferring to support Emirates, a non-alliance member and also Qatar’s competition, through code-share agreements and more. You can even use Qantas points for Emirates flights. However, it turns out that Qatar has been getting more passengers to feed to them by non-alliance members than within the network. By being part of a network, Qatar is likely forbidden from negotiating special deals with synergetic airlines, simply because they are not part of the alliance (Or worse still, part of a rival). When the founding members of the alliance are on the other side of the world (America, England, Hong Kong, Australia), they might not have the Doha based carriers’ interests at heart. 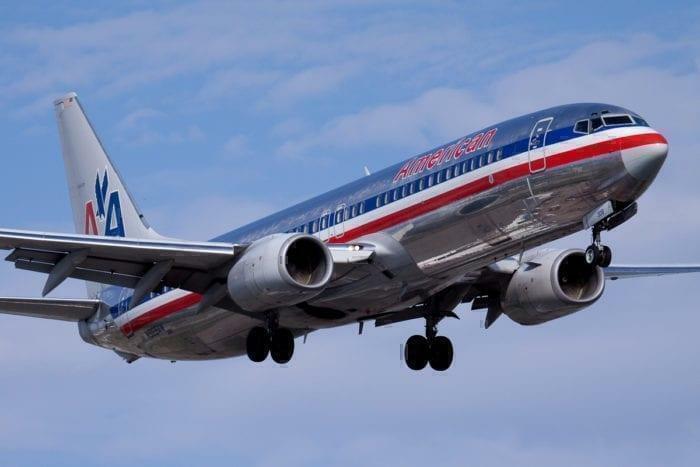 What is the Oneworld Alliance reaction? It seems that the big carriers have little to say, with only one comment so far. What will be the impact if Qatar leaves Oneworld? Turns out, Qatar (The nation) has an open skies agreement with the United States. What this means is that Qatar (The airline) can run routes from the US to other destinations, such as the UK, Europe and more, without having to go via Doha (The nation’s capital). Include the fact that Qatar is investing into other carriers (Such as Air Itay) and Qatar stands to gain so much by leaving the alliance. They would be able to dictate their own terms, invest in further airlines and undercut their old partners. Or invest in their partners, with Qatar now owning 20% of IAG (British Airways and Iberia). If they left the alliance, it might put them at odds with their own investments if not carefully managed. 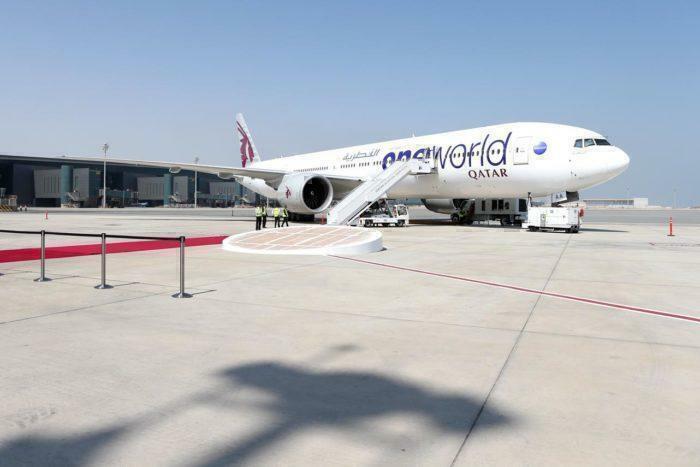 With such a huge fleet of over 200 aircraft, it seems Qatar has nothing to gain by staying in Oneworld. Thanks Eric, Yes KLM is partnered with Air France, whilst IAG is British and Iberia. Thanks for the correction. If Qatar uses its Air Italy stake to operate Italy-US, it is under a US-EU Open Skies agreement, not the US-Qatar agreement.